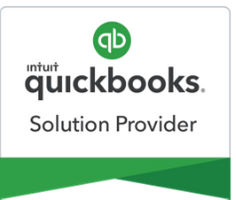 Call 1-800-871-7640 to speak to one of our ZERO experts, or click the button below to email us with questions. Thousands of merchants, in every type of business, are already using Zero Percent Processing. This solution will work for you, too. 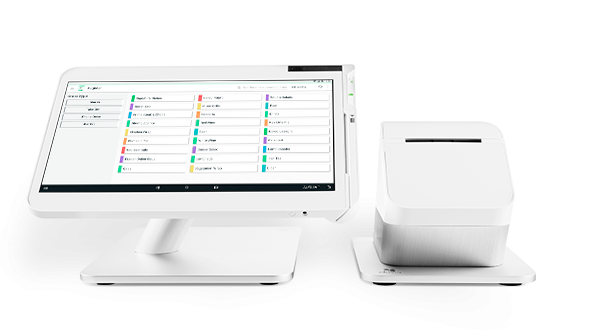 With No Processing Fees, No Batch Fees, No Swipe Fees, No Interchange Fees, No Rate Increases, EMV Chip-Ready Terminals, 100% PCI Compliance, and the ability to Accept All Card Brands, Datainsure’s Flat Fee Zero Percent Processing Bundles are being used by ALL industries, including: Restaurants, Retail, Licensed Contractors, Business Consultants, Medical Practices, IT Firms, Auto Repair, Accounting Firms, Non-Profit Organizations, and Convenience Stores. One simple device has everything you need. 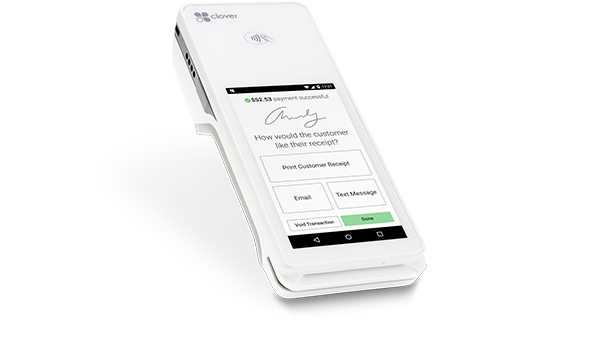 Clover Flex accepts credit, debit, EMV chip cards, NFC payments, Apple Pay, Google Pay, gift cards and cash. Plus, we track your sales in real time and provide detailed reports on device, in the web and on our mobile iOS/Android App. Offering the full range of payment, communications, and connectivity options. Dependable. Adaptable. Secured. Intuitive. An all-in-one payments and point of sale system. 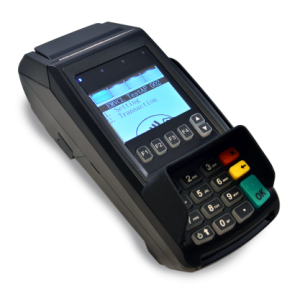 Accept EMV® chip and signature, mag stripe, and contactless payments like Apple Pay® with optional NFC printer.